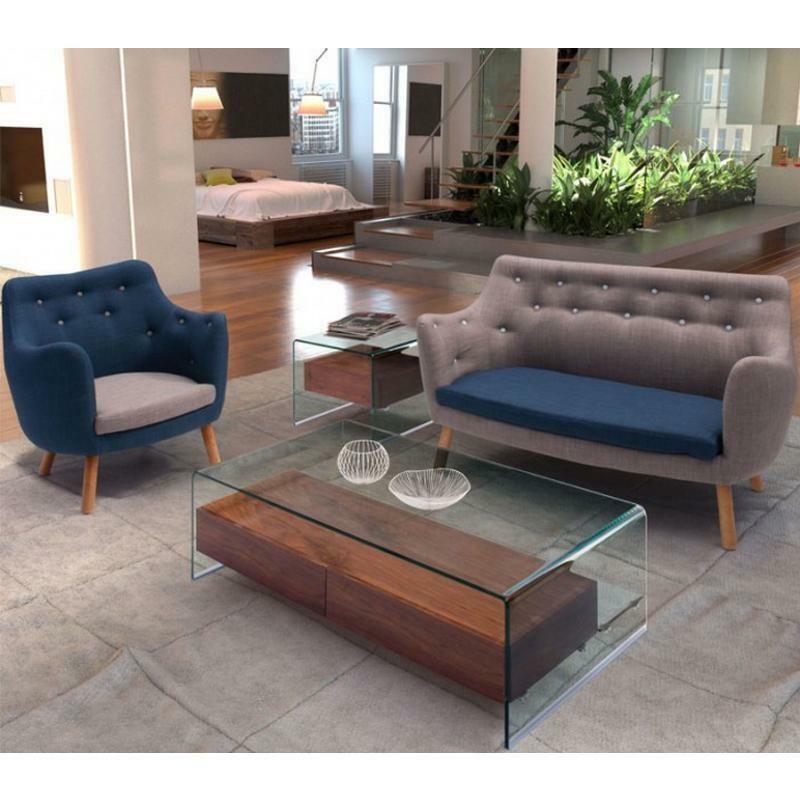 A sensual curved shape contrasted with a solid body makes the Shaman End Table a perfect piece of organic modern furniture. 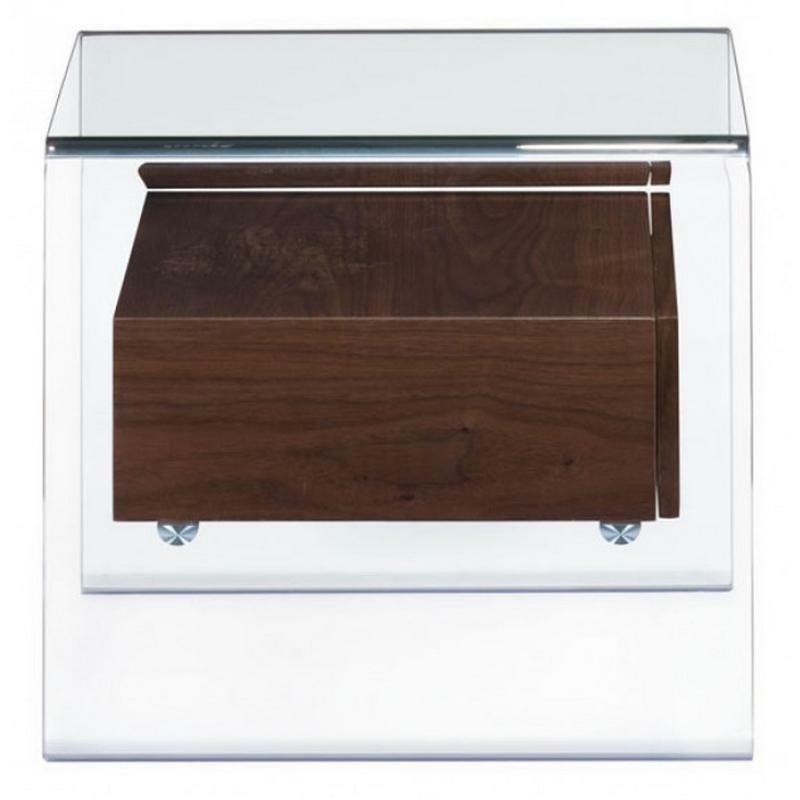 The warm walnut tones and the clear glass is a dynamite combo. 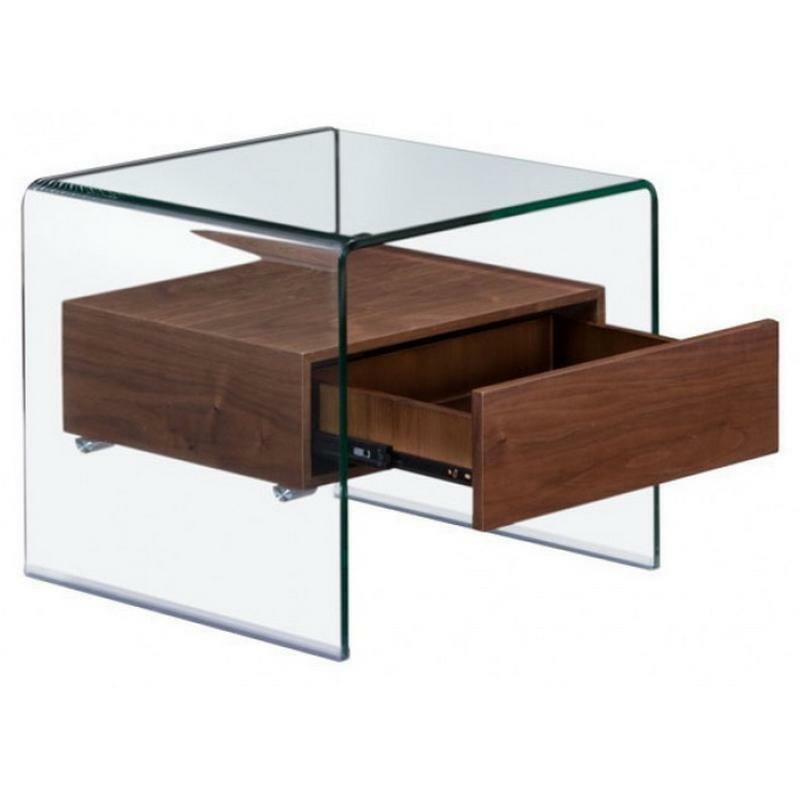 It features one storage drawer. 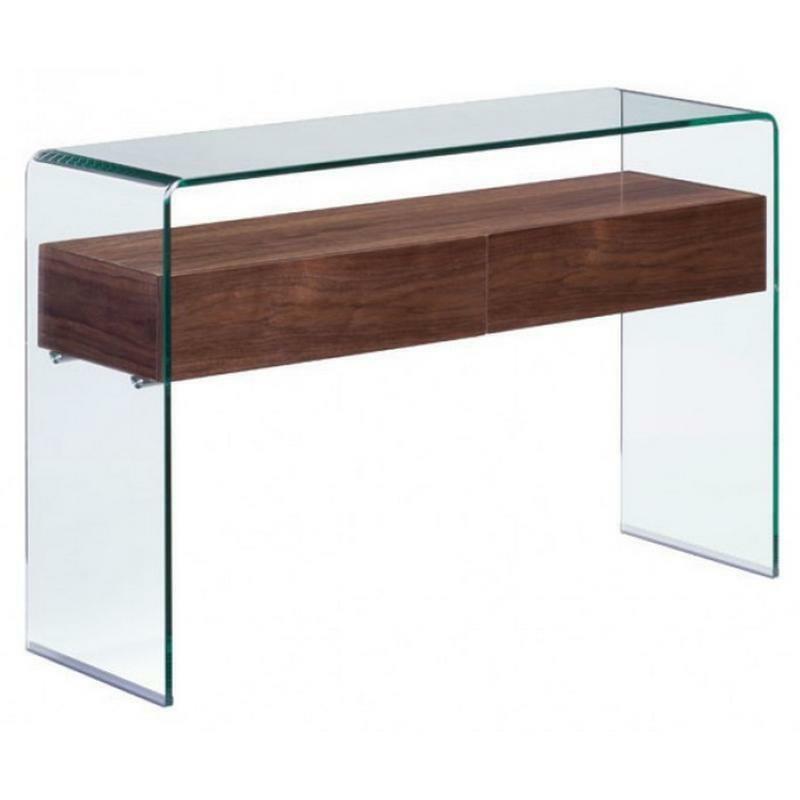 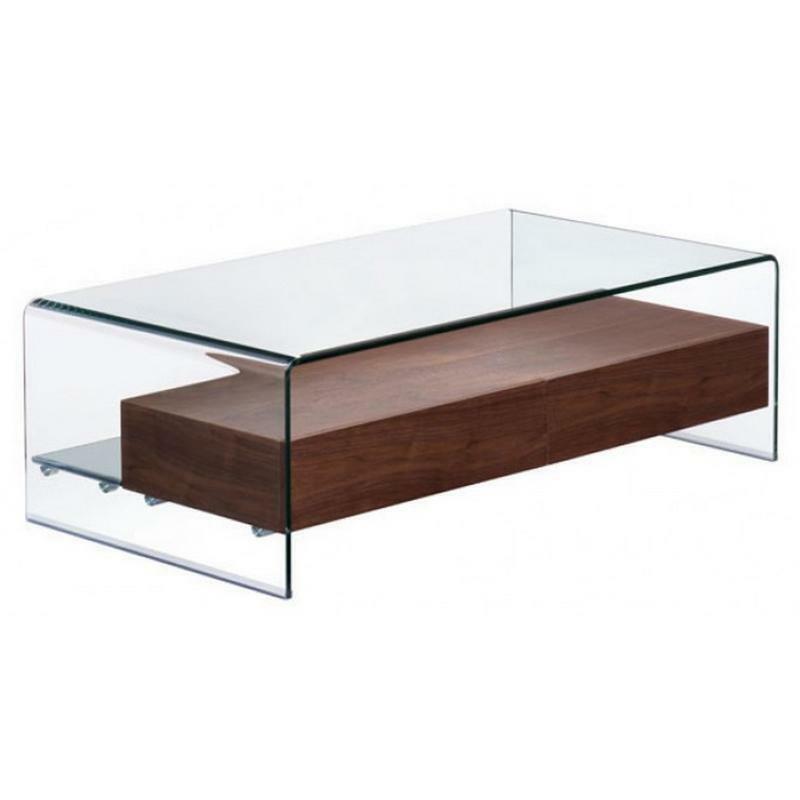 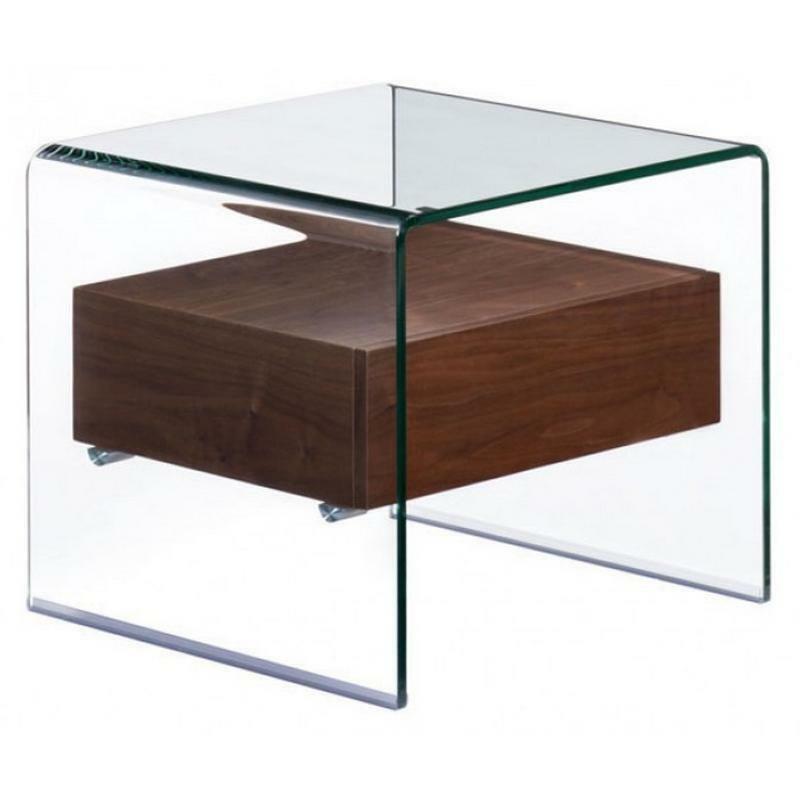 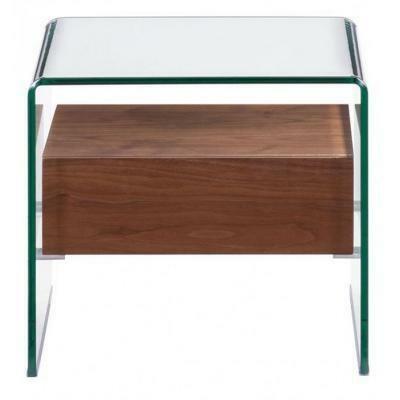 Additional Information Curved shape; Glass Table; One storage drawer; Drawer's depth: 15.9"